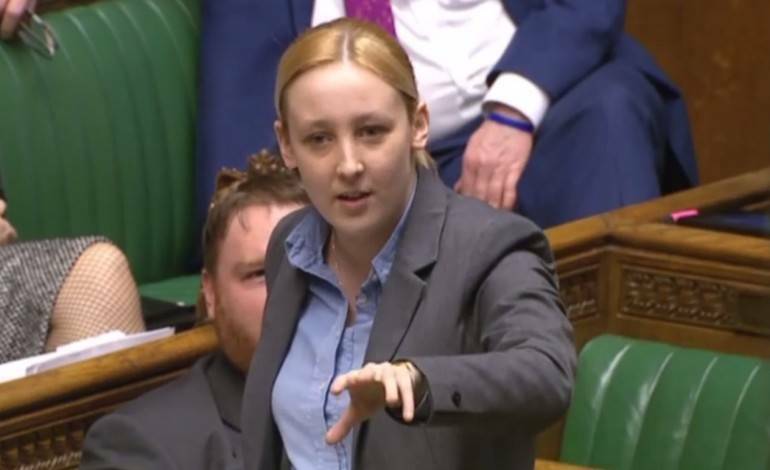 SNP MP Mhairi Black has attacked the government again, this time on pension reform, as ever she didn’t hold back and showed she might be young in age, but is wise well beyond her years. She said: “I have yet to hear of a general or a defense minister say: “we can’t bomb that country because we’ve exceeded our budget, we can’t find the money”. “When we want to bomb Syria we can find it. When we want to refurbish Westminster we can find it, but when it comes to giving our pensioners their pension we cannot do it? Next PostCan a Free Trade Commonwealth replace the EU?